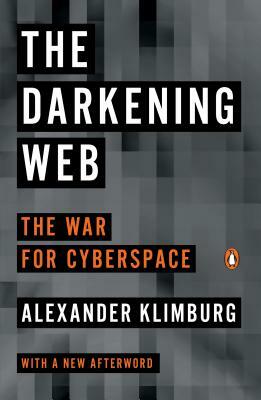 Alexander Klimburg is a program director at The Hague Centre for Strategic Studies, a nonresident senior fellow at the Atlantic Council, and an associate and former fellow at the Belfer Center of the Harvard Kennedy School. He has acted as an advisor to a number of governments and international organizations on cybersecurity strategy and internet governance, and has participated in various national, international, NATO and EU policy groups. He splits his time between Boston, Vienna and The Hague.